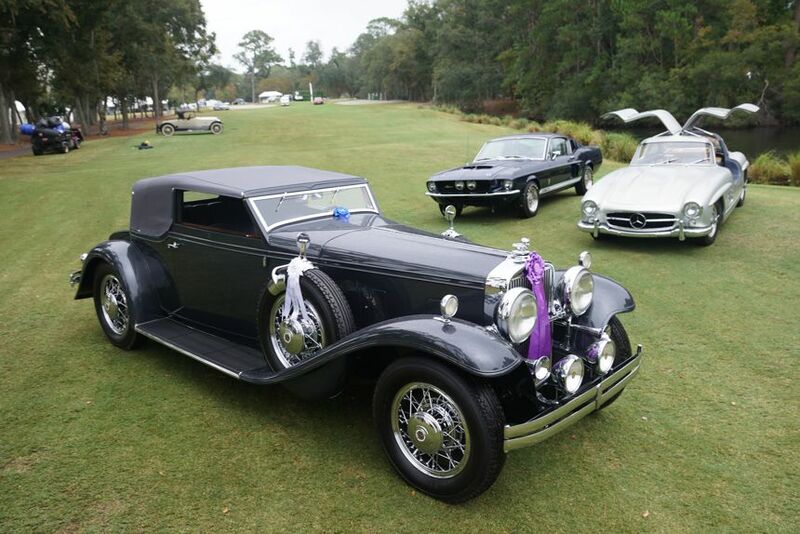 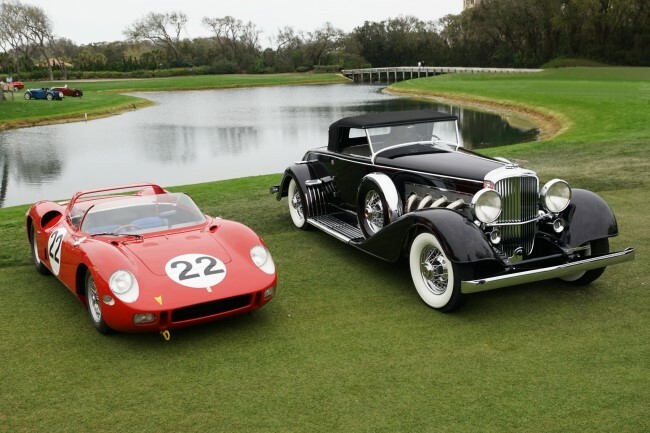 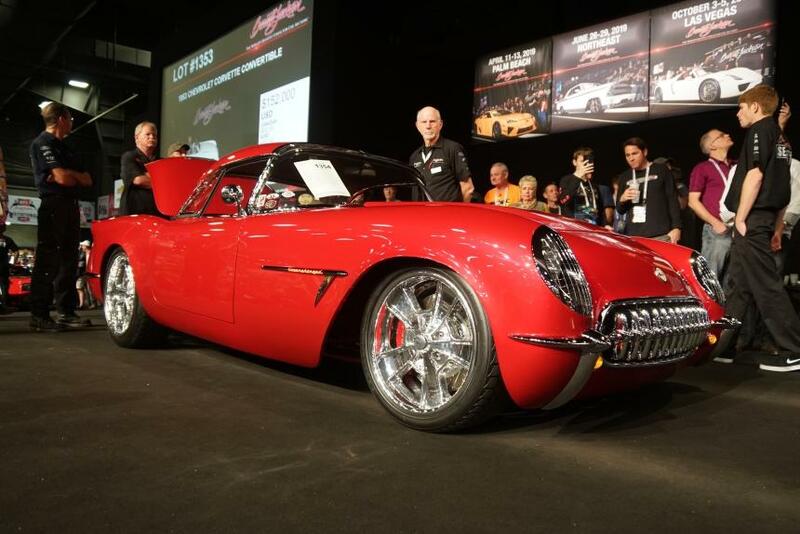 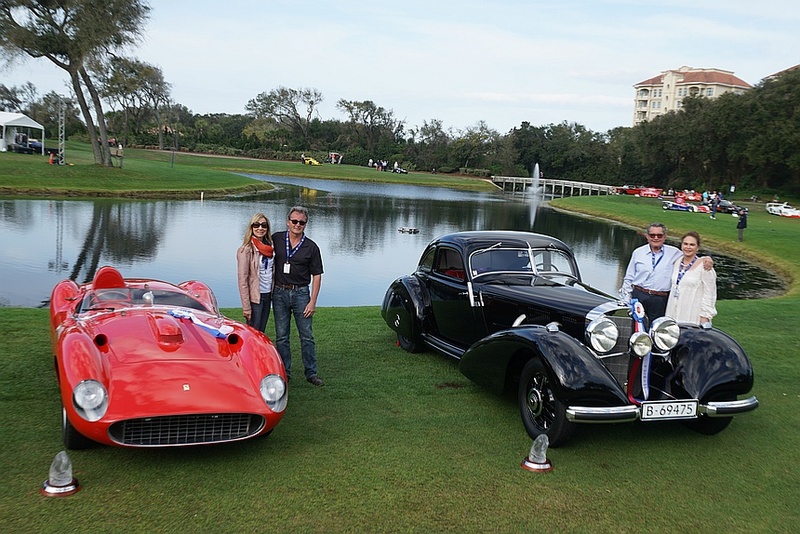 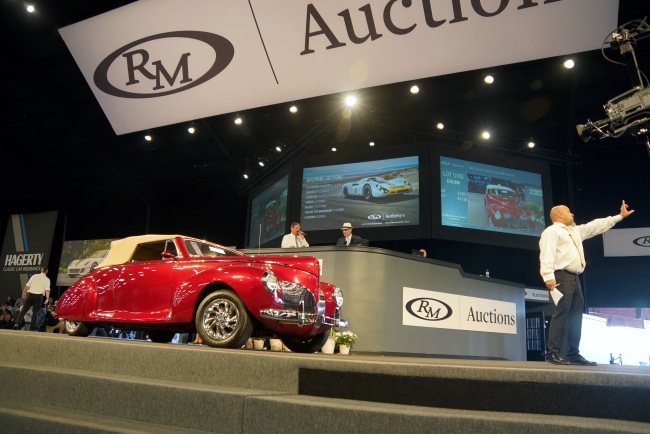 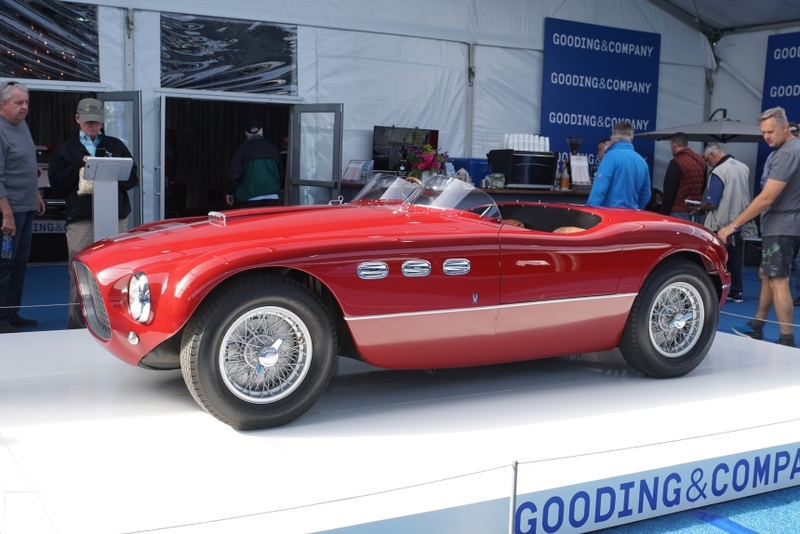 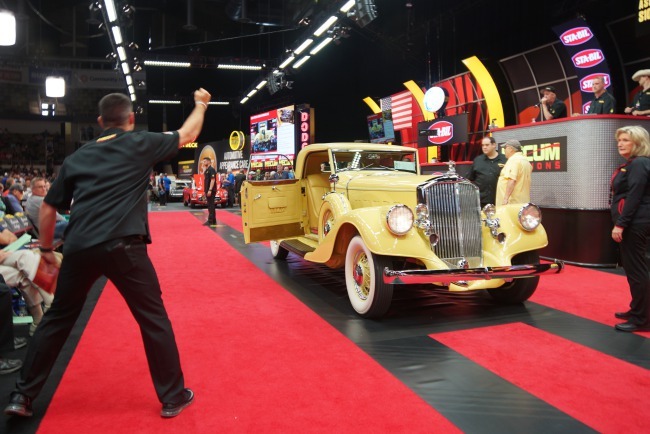 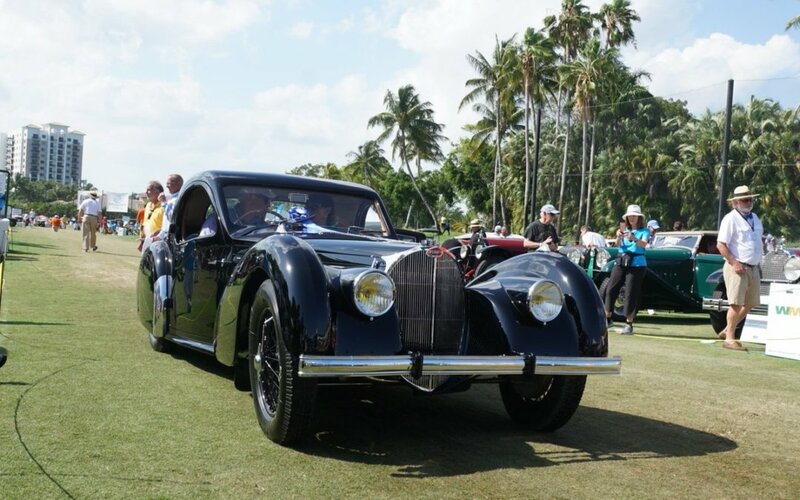 Over the six day auction, motorized vehicles of just about every type crossed the auction stage, with a number of them being part of the 33 collections on the docket this year. 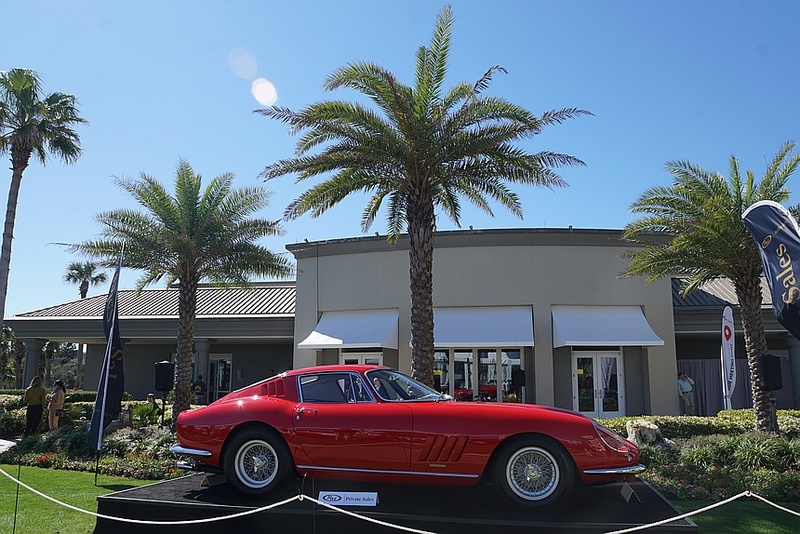 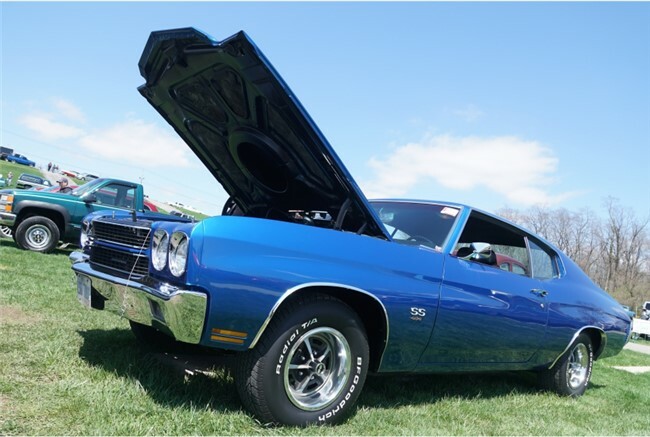 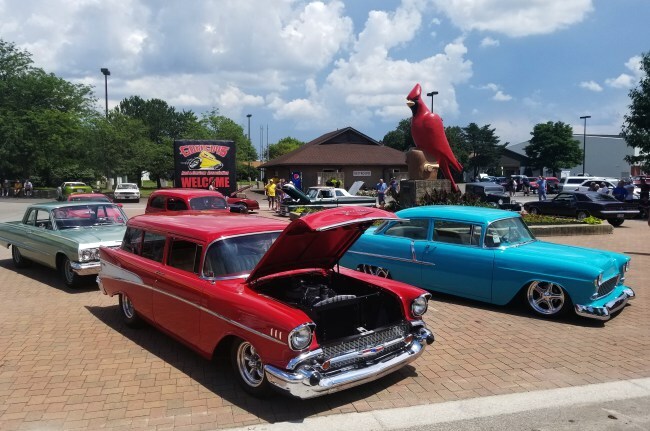 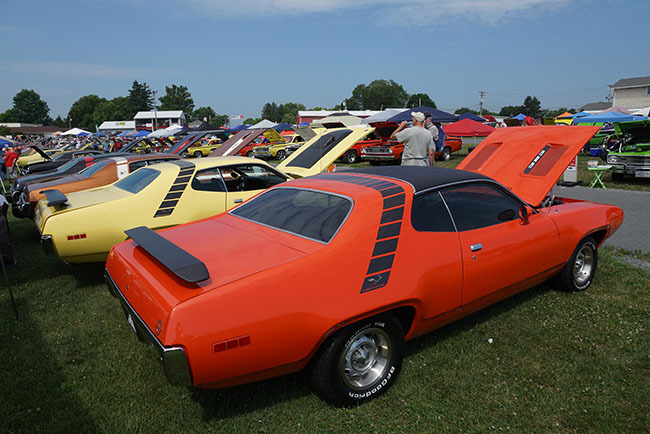 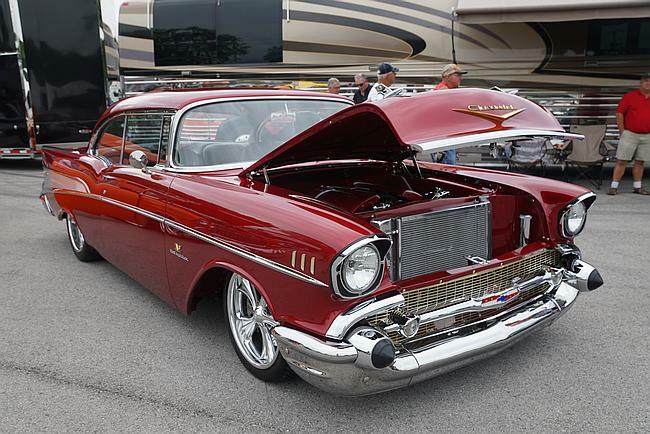 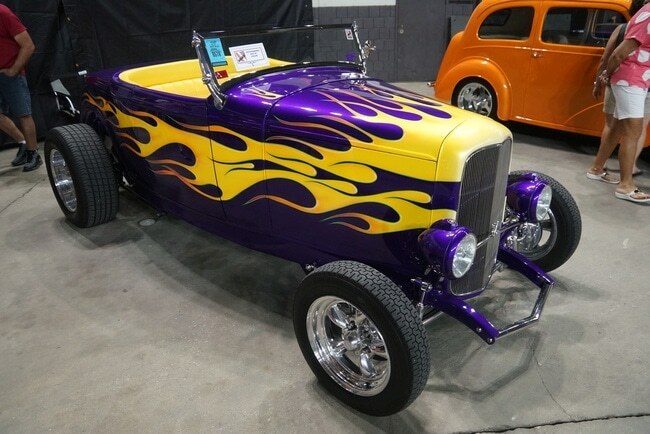 Car enthusiasts from across the country make their way to RM Auctions spring event, not only for the lineup of classic cars that can always be expected, but also for other scheduled activities that make this a main attraction in the midwest. 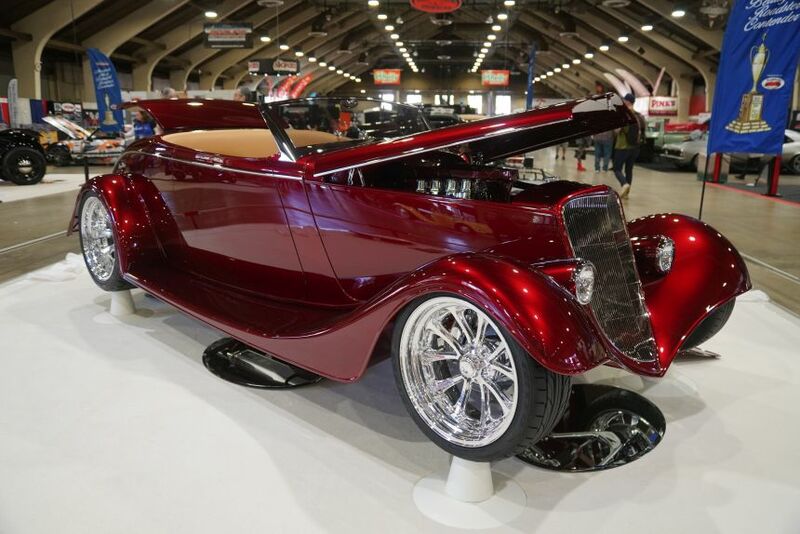 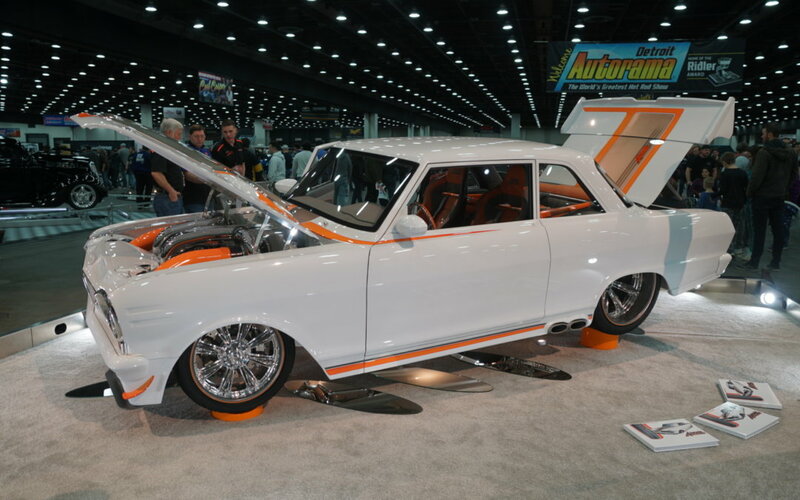 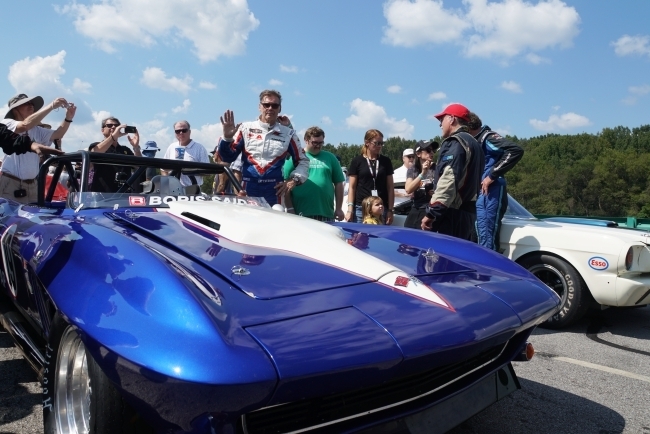 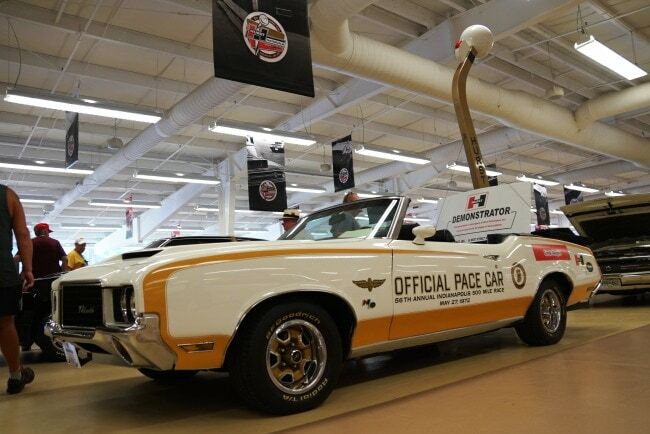 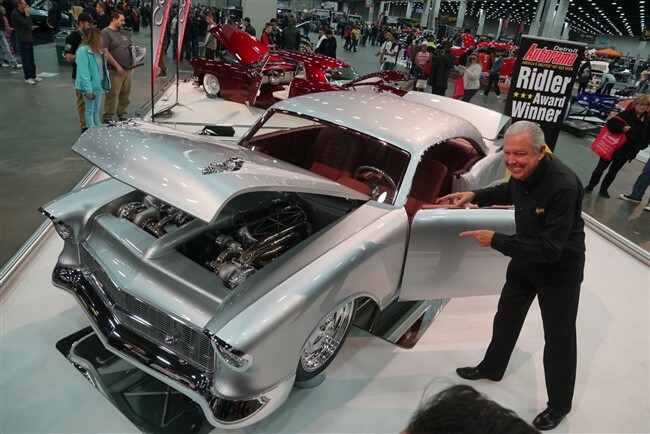 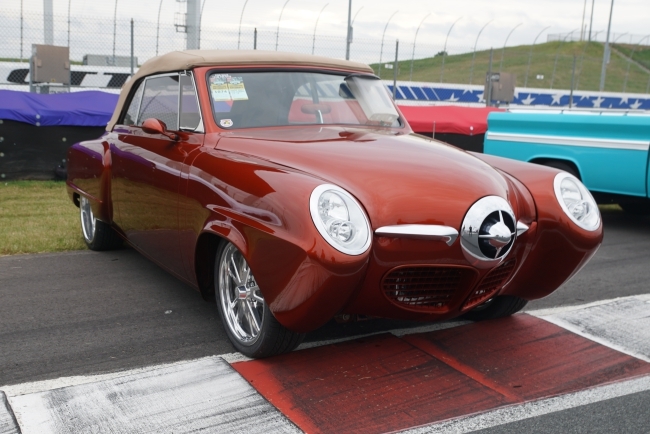 Leading up to the selection of the eight finalists (the Great 8) and ultimately the announcement of the winner of the 2018 Ridler, car enthusiasts had the opportunity to see up-close the innovation and attention to detail that went into creating these unique vehicles.